There has been a recent outbreak among Tory politicians and their supporters in the press of describing Jeremy Corbyn as a Marxist, as if it was a pejorative term. 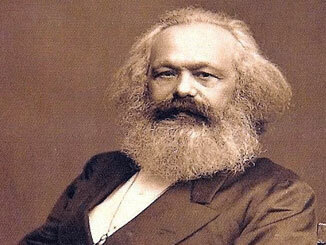 Yet the basic tenets of Marxism are not well-known in Britain, certainly not as well-known as they should be. For those readers looking for a short introduction to Marxism, the best available summary is the following piece by Lenin: The Three Sources and Three Component Parts of Marxism.